Klassiker Chair is the first lounge chair designed by minwoo Lee. 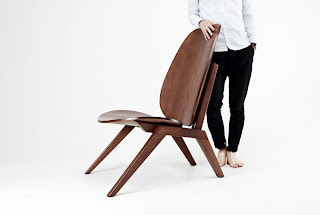 There is no other objet has more memories of human body than chairs. The more chairs are touched by hands, the more our bodies will remember its structure. 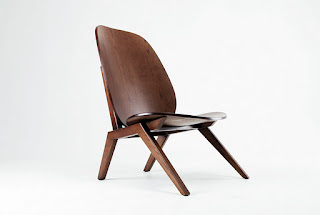 Chairs also become perfect architecture and beautiful objet with holding memories and history of human bodies. Klassiker chair is the one that chases comfort, durable structure and aesthetic beauty to offer architecture for people.